Situated to the northeast corner of Balboa Park and bound on the north by the canyons overlooking Mission Valley, this charming neighborhood boasts wonderful eateries and the distinction of being in the top 10 national microbrewery neighborhoods. The North Park sign can be seen at 30th Street and University Avenue, and this intersection is often considered to be the heart of the neighborhood. North Park includes the sub-neighborhoods of Burlingame, Altadena, and the Morley Field area (site of the Dryden Historic District). In the summer of 1893, San Diego merchant Joseph Nash sold 40 acres (16 ha) of land northeast of Balboa Park to James Monroe Hartley, who wished to develop a lemon grove. The Hartley family began the arduous process of clearing the land to prepare the earth for the grove, but providing the fledgling trees with proper irrigation was always a problem. Barrels of water had to be hauled from downtown San Diego up a wagon trail that would eventually be called Pershing Drive. In 1911, Hartley’s eldest son, Jack, and a relative (brother-in-law William Jay Stevens) developed the plot into one of San Diego’s first residential and commercial districts. After first establishing “Stevens & Hartley”, North Park’s first real estate firm, in 1905, Jack and William built North Park’s first “high rise” commercial building, the Stevens building, on the northwest corner of 30th Street and University Avenue (today’s “Western Dental” building) in 1912. “Thirtieth & University” became North Park’s symbolic place name – and within 10 years, this became the heart of the community. Although North Park 92104 is a neighborhood of mixed architectural styles from many eras, one area of note is the Morley Field area of North Park. Named for its proximity to Balboa Park’s Morley Field Sports Complex, this area is lined with turn-of-the-century Craftsman Bungalows and California Bungalows. Because many of the homes were designed by renowned designer and builder David Owen Dryden, the area is the site of the Dryden Historic District. This historical district includes the homes along 28th and Pershing Streets, both bordered on the south by Upas Street and to the north by Landis Street. North Park Dryden Historic District was approved by Historical Resources Board on June 23, 2011 An application for designation of 28th Street and Pershing Avenue from Upas to Landis Streets as a historic district was filed with the City of San Diego Historical Resources Board in May 2007. 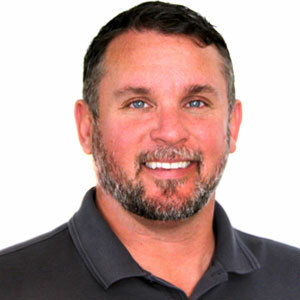 In September 2008, City staff requested additional information. The Working Group submitted a Supplemental Application in January 2009. The Supplemental Application discusses why the neighborhood reflects significant elements of North Park’s development, justifies the proposed district boundaries and nominates Edward F. Bryans, who built more than a dozen homes in the proposed district, as a Master Builder. On June 23, 2011, the City’s Historical Resources Board (HRB) approved, by a vote of 8-0, establishment of the North Park Dryden Historic District and also approved Edward F. Bryans as a Master Builder. Of the 136 homes in the District, 104 were approved by the HRB as contributing resources to the District. 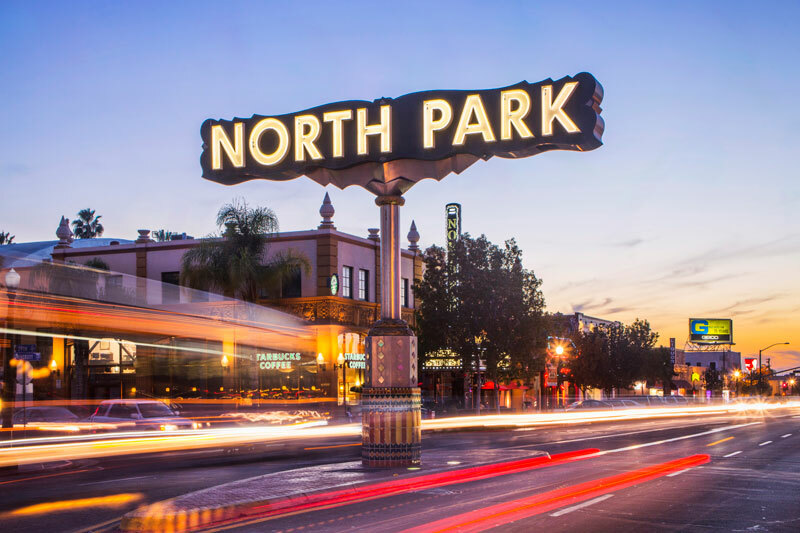 North Park has all the ingredients for the cool school: It’s culturally diverse and has art galleries, boutiques, trendy bars with handcrafted cocktails and local brews, and foodie-approved eateries. An eclectic and diverse array of restaurants, as well as independent coffee shops, can be found along the main arteries of 30th Street and University Avenue. The area is also dotted with bars and night clubs that cater to a wide diversity of patrons. Downtown North Park contains the Ray Street Arts District. Ray at Night is a gallery walk held the second Saturday of every month in North Park. It is the largest and longest running art walk in San Diego’s history. Nearby, the Birch North Park Theatre reopened after major renovations in 2005. It is the home of Lyric Opera San Diego. North Park has a Farmers Market every Thursday at the parking lot located at University and 32nd Streets. The Spring/Summer hours are 3pm-sunset, Fall/Winter 2pm-Sunset. They feature over 35 independent vendors; locally grown produce/flowers; gourmet/ethnic foods; arts and crafts; books; and, often, live music. As a tradition every December, North Park holds its annual holiday parade. Formerly known as the North Park Toyland Parade, it is now called the North Park Lions Club Holiday Parade. Like other diverse, urban San Diego communities, North Park has a high rate of pedestrian activity, relative to other regions of San Diego county. All information about North Park courtesy of Wikipedia. 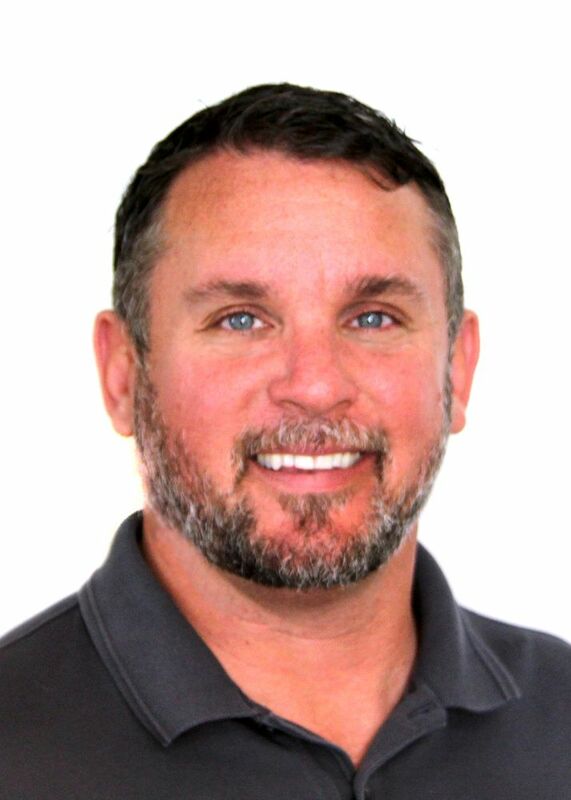 Agent Jon regularly writes about interesting topics like upcoming events and interesting dates in San Diego history, personal finance, real estate trends, the market, decorating, and home improvement.